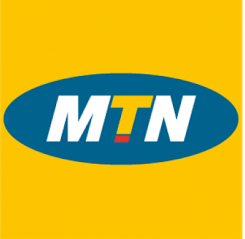 MTN Nigeria has launched Free Internet Browsing for its iPulse tariff plan subscribers. It is just free internet browsing all night long every day. • To enjoy this unlimited data plan, you have to spend at least N200 during the day. • You have to migrate to MTN iPulse tariff plan. How can I migrate to MTN iPulse Tariff Plan?